Want to find out about different hearing aids types and fittings? Hearing aid technology is always evolving and hearing aids are much smaller than they used to be. Try bloom hearing aids in the comfort of your own home and discover the difference the latest hearing aid technology can make to your life and to your hearing. Which hearing aid solution is right for you? Hearing aids have undergone a transformation in recent years and with the introduction of digital technology large, old-style hearing aids have been replaced by models that are simpler, smaller and smarter. Generally hearing aids have a built-in microphone that picks up sound. This sound is processed electronically and the resulting 'sounds' are passed to a receiver where the 'signals' are converted back into clearer sounds that you can hear. With smart technology, hearing aids also have the ability to be paired with digital devices so you can stream sound directly to your hearing aids from a mobile phone, ipad or TV when using DEX accessories - making you in control of what you want to hear. 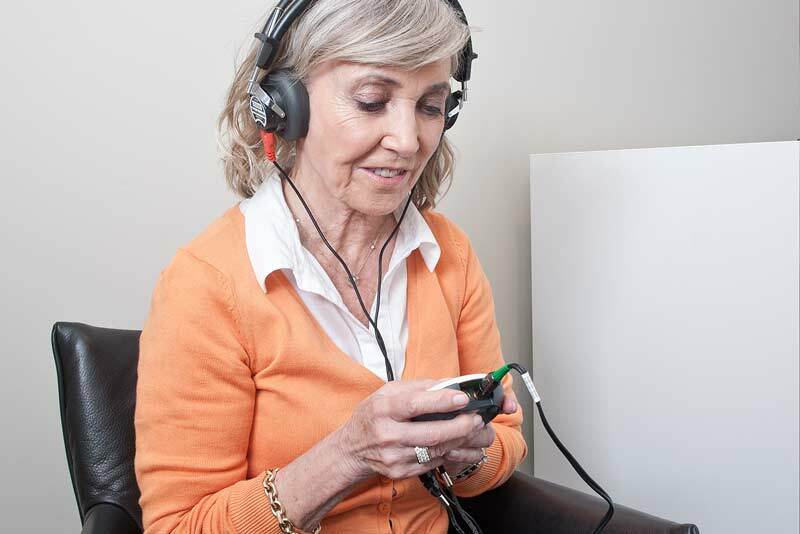 With over 50 years experience, we can create customised hearing aids to ensure the best fit, comfort and sound. We will also offer you the best price in Ireland. Generally suited to those with severe hearing loss this is also a solution for people with small ear canals where manufacturing a custom in the ear device can be almost impossible. The electronic components are located in the housing placed behind your ear, while a slim plastic tube directs the amplified sound into your ear canal. The RIC and RITE are suitable for mild to severe hearing loss. Most of the components sit behind the ear but the receiver (or loudspeaker) is connected by a thin wire and placed in the ear canal or concha (bowl) of the ear. 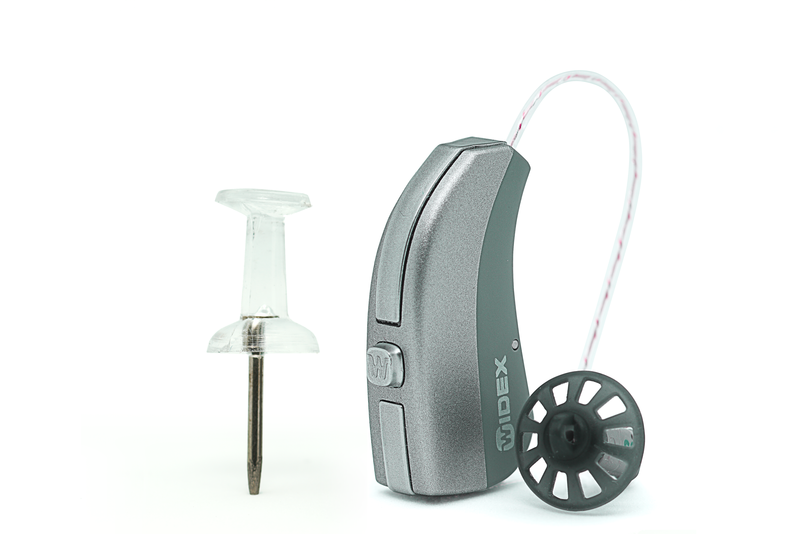 It is an extremely discreet, yet powerful, hearing aid that is fully automatic. An extremely discreet, yet powerful, hearing solution that is available in a wide range of colours. An in the ear model is suitable if you have a mild to severe hearing loss and all the electronic components are housed completely within a custom made shell. The size and visibility of the ITE depends on your degree of hearing loss and the shape of your ear canals. Choose a shade to suit your skin tone. This is the smallest type of hearing aid available and is especially suitable if you have a mild to moderate hearing loss. The automatic electrical components are housed completely within a custom made shell. It is placed deep in the ear canal making the hearing aid almost invisible. Choose a shade to suit your skin tone. "As 3 months have now passed, I can't believe the difference, more so watching TV is a vast difference, even at management meetings I did not find any difficulty. I was so surpised at how comfortable the hearing aids are, sometimes I forget I'm wearing them! I would like to thank you for the care and attention - it is very much appreciated as I was very sceptical from the beginning."